I have already posted about Kimchi few months back in my blog. Now this time I would like to introduce and compare Kimchi with the Indian pickles,which is very close to Kimchi. 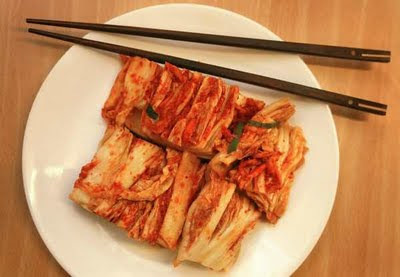 Kimchi (김치) is a traditional fermented dish, made of vegetables with variety of seasonings. Kimchi may also refer to unfermented vegetable dishes. There are hundreds of varieties of kimchi, made with a main vegetable ingredient such as Chinese cabbage, radish or green onions. Kimchi is the most common banchan, or side dish, in Korean cuisine. Kimchi is also a main ingredient for many popular Korean dishes such as kimchi stew or kimchi jjigae (김치찌개), kimchi soup (김칫국), and kimchi fried rice or kimchi bokkeumbap (김치볶음밥).Infact Kimchi will be visible in every meal whether it is lunch or supper. Kimchi varieties are determined by the main vegetable ingredients and the mix of seasonings used to flavor the kimchi. 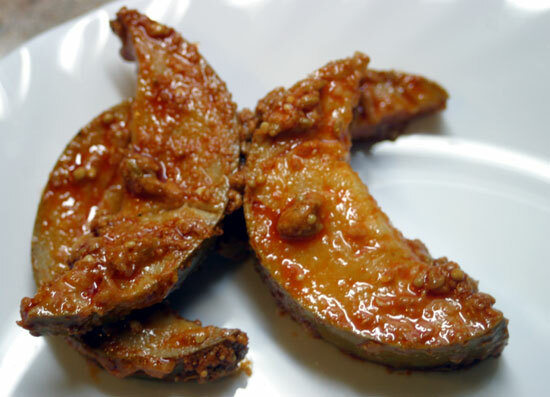 There is also slight variation of Kimchi with regard to the region. Indian pickles or locally called achar are made from individual varieties of vegetables and fruits that are cut into small pieces and cooked in edible oils like sesame oil . Some regions also specialize in pickling meats and fish. Vegetables can also be combined in pickles to make mixed vegetable pickle. Some varieties of fruits and vegetables are small enough to be used whole. The most common Indian-style pickles are made from mango and lime. Others include cauliflower, carrot, radish, , ginger, Indian gooseberry, garlic, green or red chili peppers etc. Homemade pickles are prepared in the summer and kept in the sun during daytime while stored in porcelain or glass jars with airtight lids. The high concentrations of salt, oil and spices act as preservatives. As it is with the Kimchi homemade pickles are the best when it comes to taste.Although it is tue with Kimchi also,the Indian pickles differ from region to region as they are prepared to suit the climate and taste of the people and the region. The interesting thing is that people from one region might not be familiar with that of a particular place which is unlikely for the kimchi and the people of Korea..Kimchi acts as an appetizer so does the pickles which are available in India. Some people can have their food without any dishes but pickles and i guess it is trues for many with the Kimchi too!.